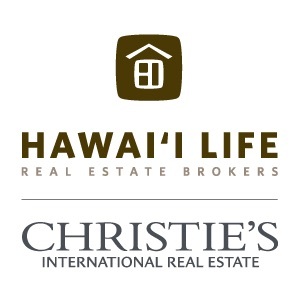 Hawaii Life, an exclusive affiliate of Christie’s International Real Estate, is honored to showcase over $125,000,000 in Maui oceanfront homes and land from Kapalua across to Napili, Kahana, Ka’anapali and to Olowalu. 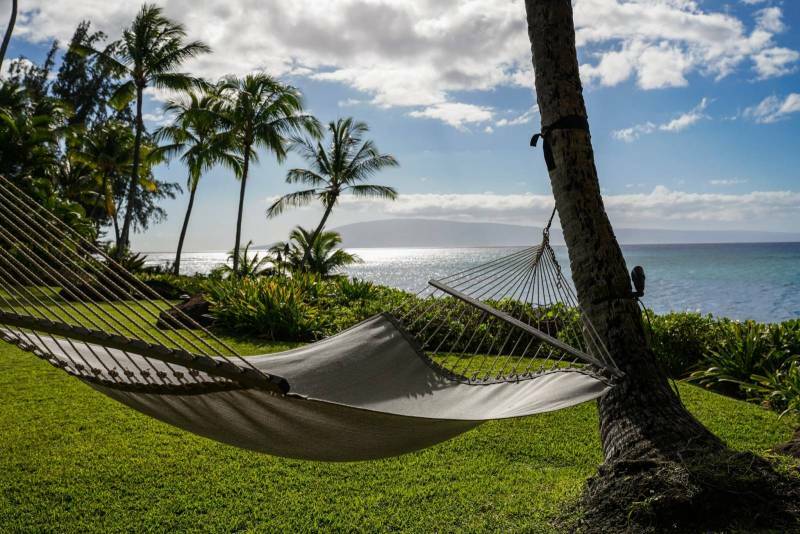 You are invited to tour these 13 exceptional properties on West Maui Thursday, April 18th from noon to 5pm. 1. Starting farthest North at 6291 Honoapi’ilani Highway is a 4 bedroom, 4 1/2 bath home listed for $9,900,000. 2. 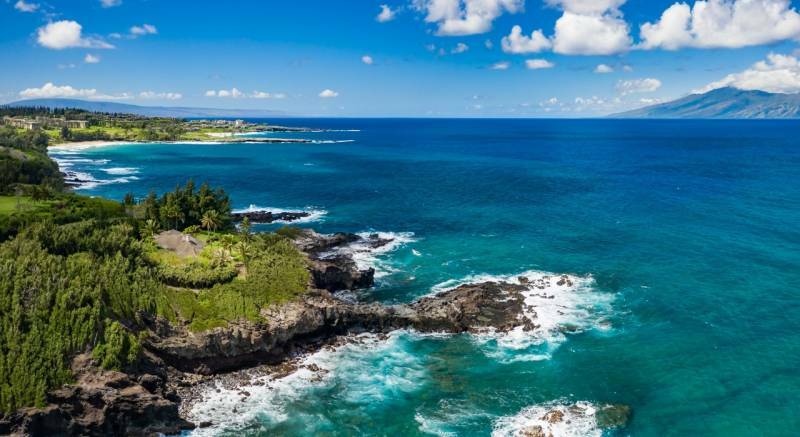 Then on to 7 Kapalua Place, a 5 bedroom, 6 1/2 bath home with a listing price of $13,500,000. 3. Travel further South on Lower Honoapiilani road to Papaua Place in Napili for two listings: 30 Papaua Place, a 3 bedroom, 3.5 bath home listed for $8,500,000. 4. Located at 39 Papaua Place is the Tahitian Pavilion, a 4 bedroom, 3 1/2 bath home with ocean access has a list price of $7,500,000. 5. Farther South on the lower road to Kahana you will find 30 Hui Road E, a 5 bedroom, 6 bath home listed for $13,500,000. 6. On that same street is an open piece of land on 40 Hui Road E, listed for $5,500,000 which you are welcome to drive by and visit. 7. Also in Kahana is 4809 Lower Honoapiilani Road. A 7 bedroom, 8 1/2 bath home with a listing price of $16,500,000. 8. 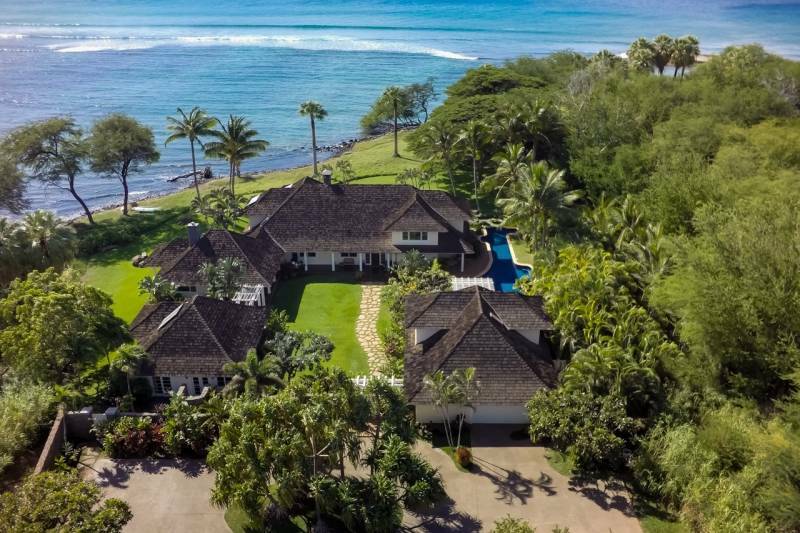 In Mahinahina you will find 4039 Lower Honoapi’ilani Road, a 6 bedroom, 6 1/2 bath home with a list price of $11,500,000. 9. 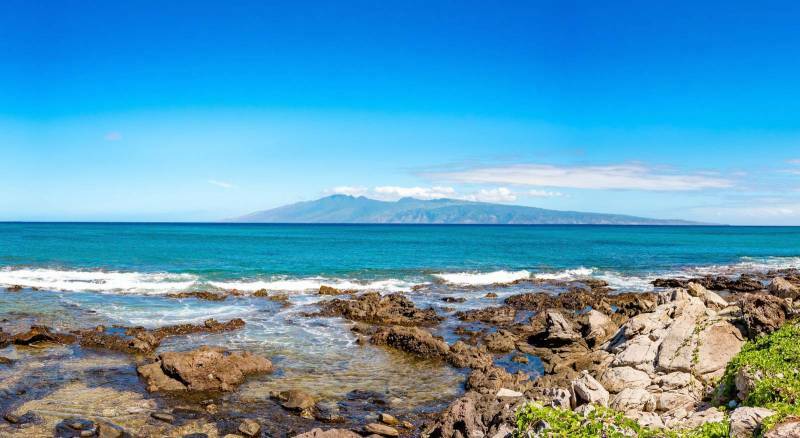 Farther along to Ka’anapali Beach is 30 Kai Ala Drive, a vacant piece of land on a sandy white beach listed for $11,500,000. 10. 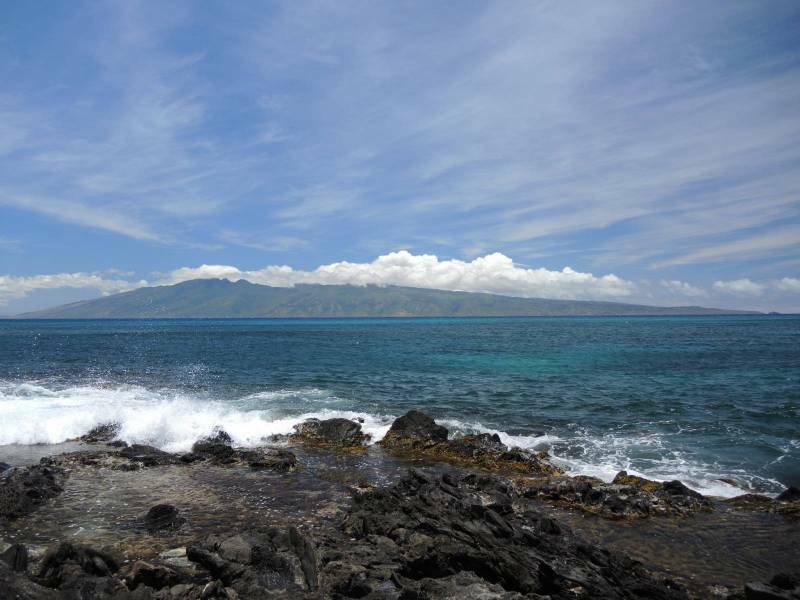 In Olowalu located at 11777 Honoapi’ilani Highway is a 16 acre piece of oceanfront land listed for $8,490,000. 11. 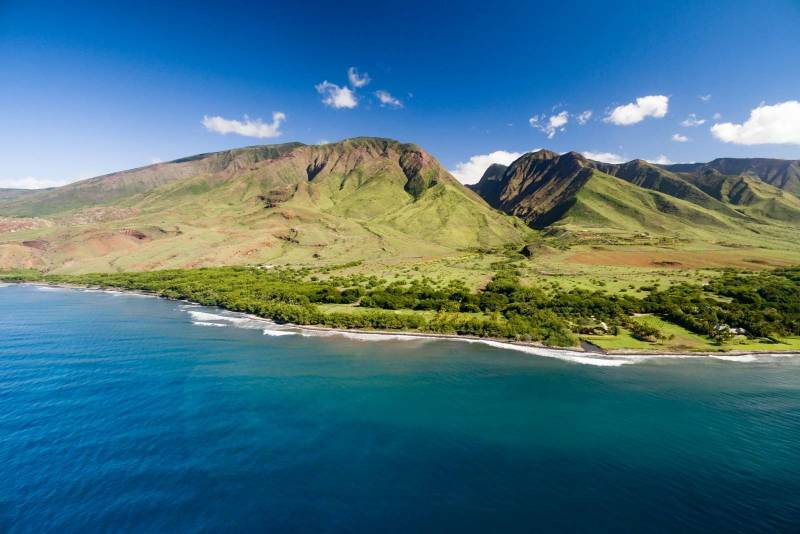 63 Kuahulu Place is a 2.21 acre oceanfront parcel located in Olowalu with an asking price of $3,995,000. 12. 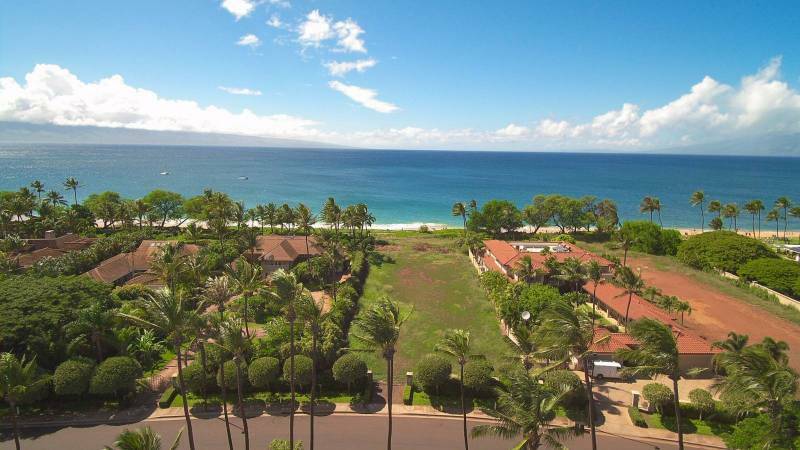 69 Kuahulu Place is a 1 bedroom, 2 bath home listed for $6,300,000. 13. And finally, lucky number 13 on our list, located in Olowalu at 11485 Honoapi’ilani Highway, is a 4 bedroom, 5 1/2 bath home listed for $9,900,000. Please contact me, Anna Severson, with any questions and we look forward to seeing you on Thursday, April 18th, 2019. A hui hou.